Arrows & Applesauce: Let's Learn Together! We've formed a posse. A tiny learning posse. It all started at music class. Practicing her rhythm at music class. Squeaks and I began attending a small music class every Monday when I was still pregnant with Little Dude. It's super fun to get out of the house, watch her jump around and sing with other kids (or sometimes cling to my leg, depending on her mood) and make tons of noise playing a variety of instruments (she always loves that part). Over time we have made friends with the other kids and moms who attend each week and have enjoyed play dates, outings, and birthday parties as a group. Squeaks and Tink making their caterpillars. It was fun to watch them paint and then "feed" their caterpillars just like in the book. This last week we had two more friends join us and we played an exciting game of Eye Spy (a mini lesson on the five senses to go with the letter E). They loved it! 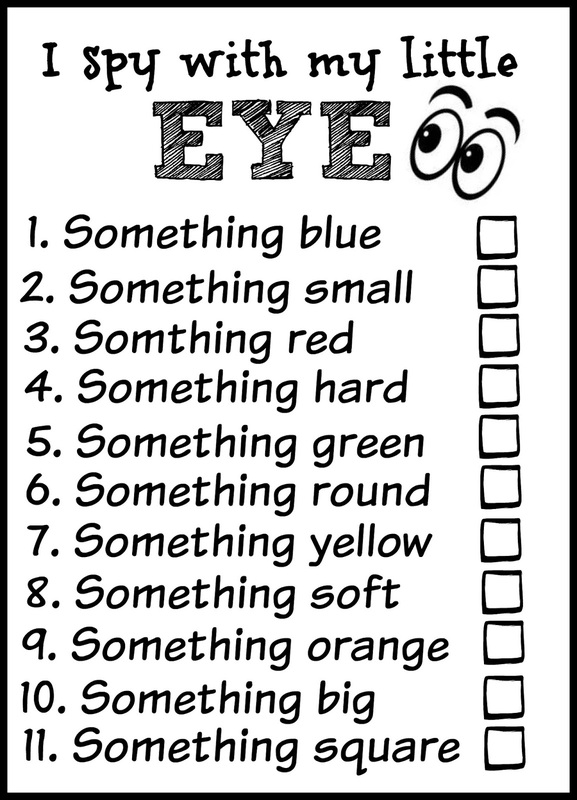 It was a bit of a twist on the traditional version of the game where someone has to guess the specific object you're looking at. 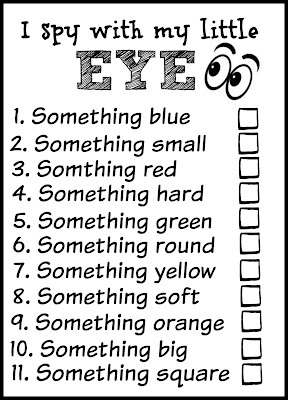 Instead we asked the littles to find any object in the room that matched certain criteria; soft, round, red, etc. It was a blast! Here's a link to the game sheet I made. We put a little star sticker in the box when each kiddo found an object matching the description. This Friday, for the letter F, we have plans to visit a local farm! Our learning posse, before the posse formed, at story time at the library this last February.